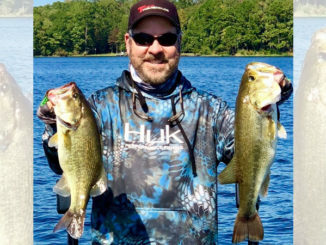 Curtis Simpson has one piece of advice for any bass angler wanting to catch a big largemouth or a big stringer this month — head to the banks at Caney Lake in Jackson Parish. 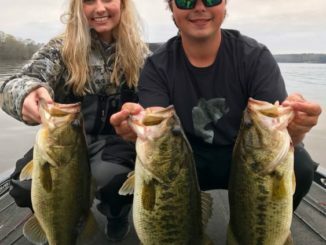 If Casey Allen had been fishing a tournament on Caney Lake last Friday, on he and his fishing partner likely would have walked away with a nice prize. 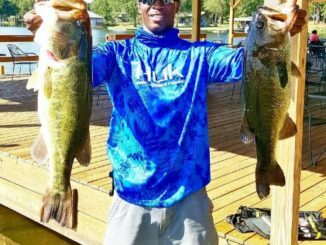 Their top five fish weighed 33 pounds — a giant bag anchored by a huge 10.45-pound lunker largemouth. 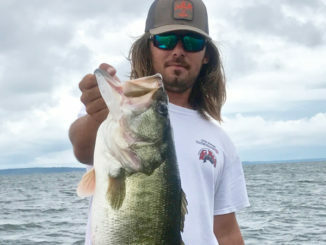 The 15- to 19-inch slot limit for bass on Caney Lake was only recently removed, but Jacob Hearne wouldn’t have had to worry about it last week, anyway. 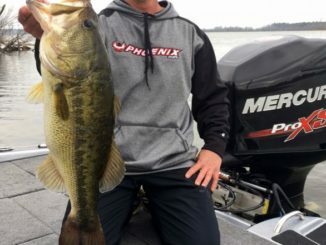 On Thursday afternoon, March 1, the 31-year-old angler set the hook on a monster bass that measured 27 inches long — and ultimately tipped certified scales at a whopping 12.94 pounds. 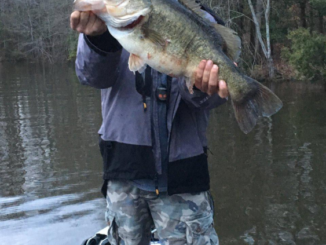 In the span of about 30 minutes on a dreary, drizzly morning last Monday on Caney Lake, Hunter Freeman and Corey Harris experienced a bite so epic most bass anglers’ wildest dreams probably wouldn’t even come close to what actually happened out on the water. 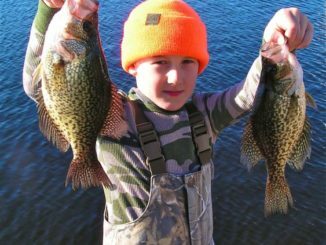 Tyler Stewart graduated from college, finished his apprenticeship and is taking his skills into the workplace. 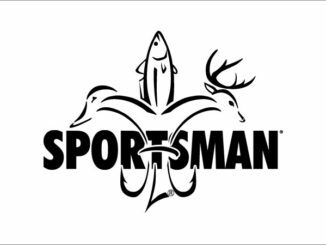 And the point of this? 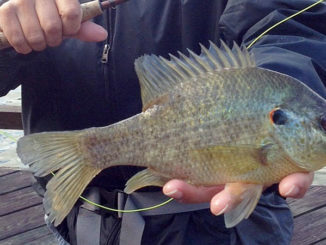 That can help you catch more fish. 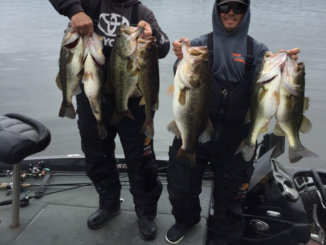 What happens when angler Sontus Mitchell and big bass are both on the prowl in December on Caney Lake? 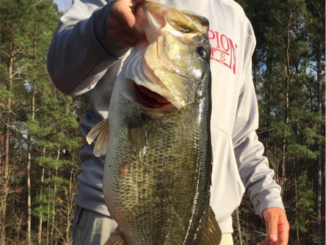 Let’s just say it’s a merry Christmas for the fisherman — but the fish probably feel more like the Grinch. 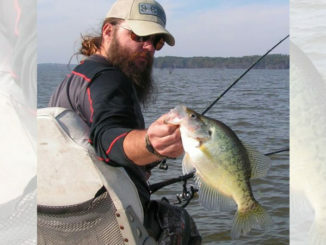 Benson Bagwell doesn’t have much time for crappie fishing. But he is right in the middle of the action.